Oooh how I love this weather! 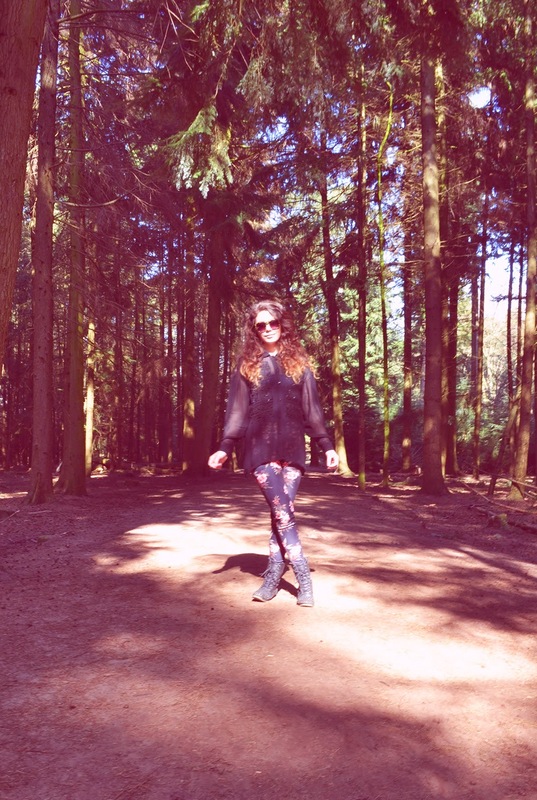 Friday I went to the forest with my sister to film something for a school project. The sun was shining bright so I asked her to make some pictures of my outfit. She is not the best photographer, but it's something. Yesterday was my birthday, and I threw a party which I really enjoyed! I actually wanted to show you what I wore to that party... But I forgot whilst doing preparations and I spilled some nasty drinks all over myself, so making some photos afterwards wasn't possible either... 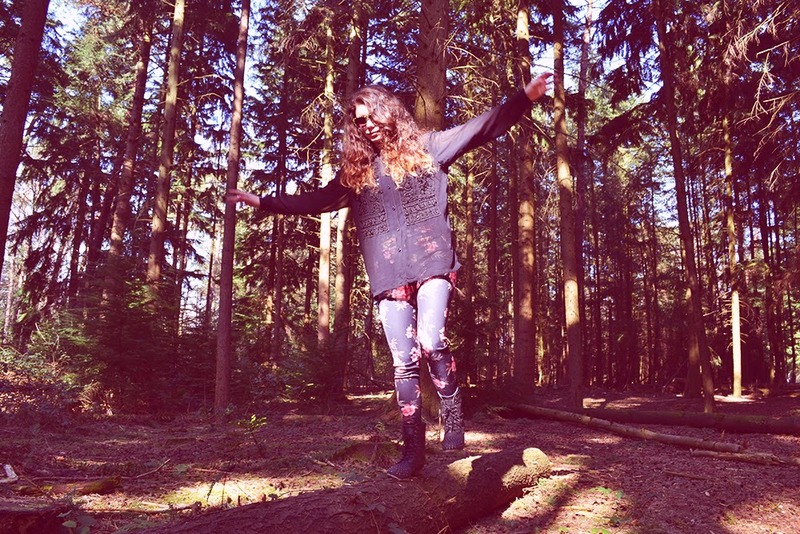 It's rather fortunate I made these pics in the woods with my sister! wat een geweldige foto's! <3 je outfit is ook heel leuk. 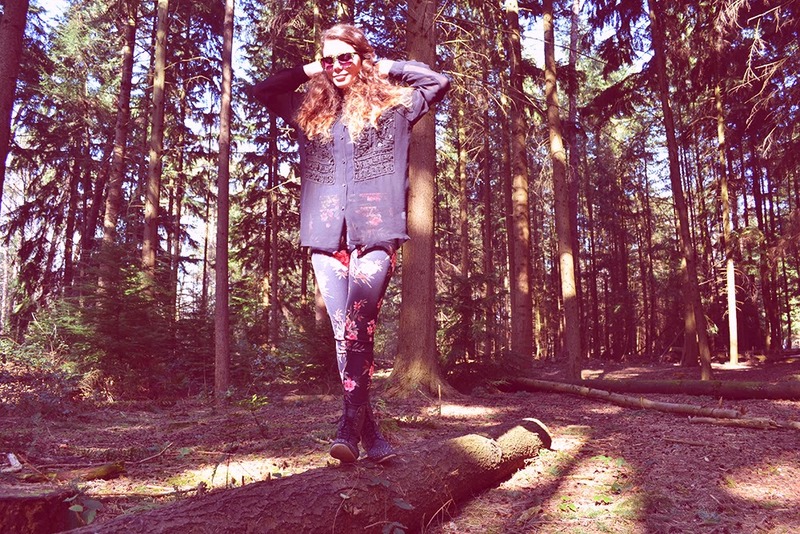 Prachtige foto's en outfit! 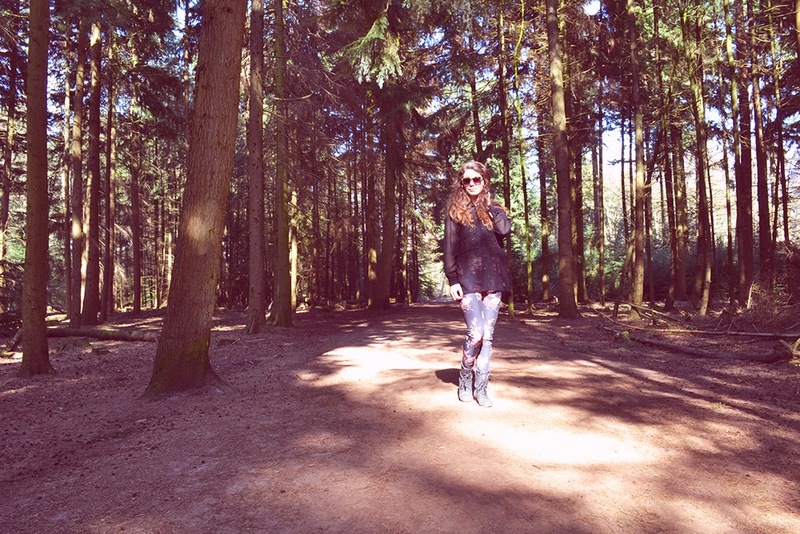 Leuke blog! jou foto's hebben een hele mooie sfeer! erg leuk.